Advanced Construction has the expertise and experience to complete your next job. Our services range from the restoration of historic buildings in downtown Boston and Newbury Street to condominium and home renovations throughout Boston and the surrounding communities. We pride ourselves on our fair pricing practices, quality craftsmanship and the commitment we make to our customers to complete the job on time and on budget. For a more detailed scope of what we do and our past experience, please visit our Services page. 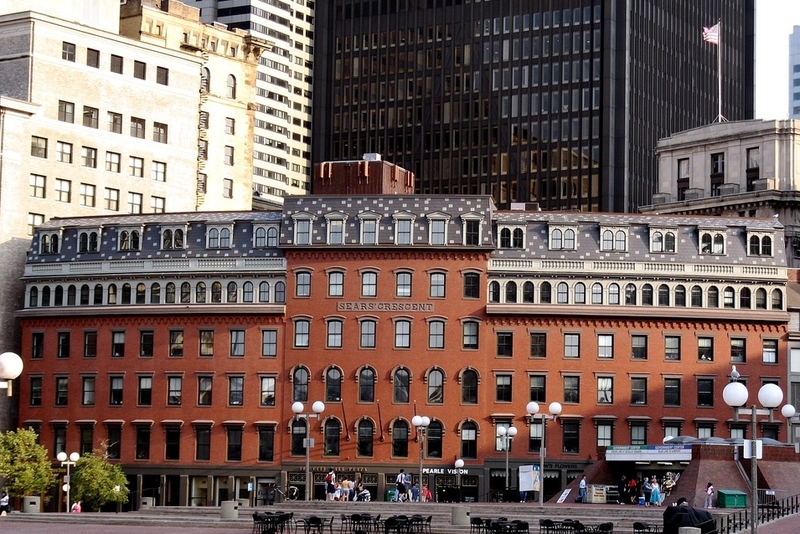 Advanced Construction has been performing historical restorations and renovations for more than 15 years in downtown Boston. We specialize in condominium, mulifamily, & single-family renovations & additons. We can customize your office or retail space to meet your unique needs.